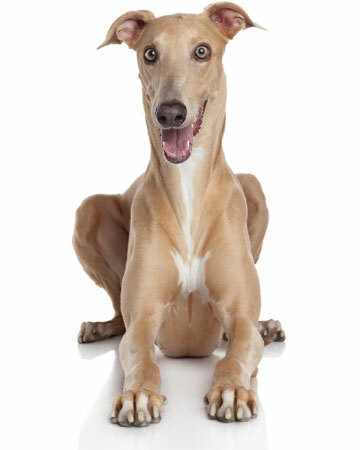 A fantastic race companion, the Greyhound is the fastest breed of dog and has a natural tendency to run. They’re extremely athletic and make a great workout buddy. If you’re looking for a speed runner, look no further than the Whippet. 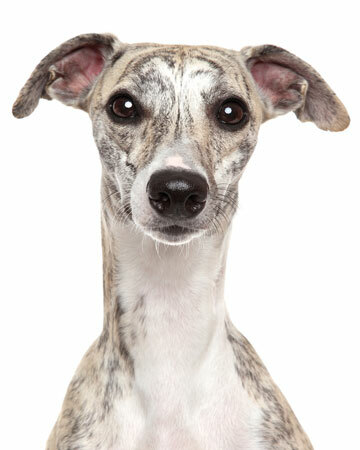 Whippets are known for their speed and power, and are capable of reaching 35 M.P.H. 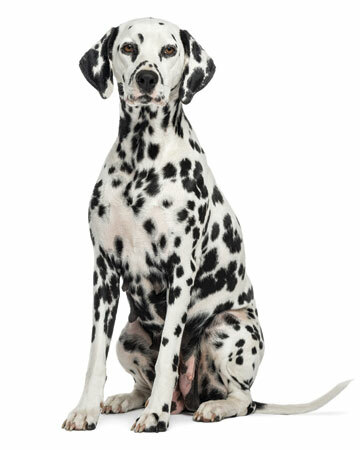 The Dalmatian would make a great partner for fast, long-distance runners. They’re known for their endurance and speed. 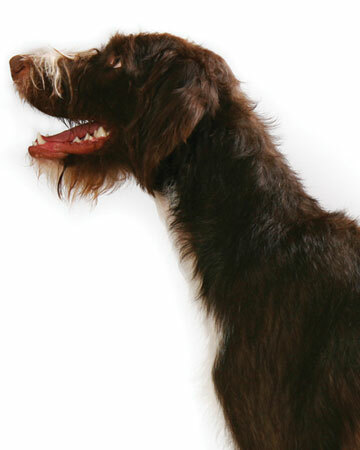 The German Wirehaired Pointer has a ton of energy and a weather-resistant and water-repellant wiry coat, making it a great running partner no matter the weather conditions. Vizslas are extremely athletic. They thrive on hard exercise and being a part of an active family. 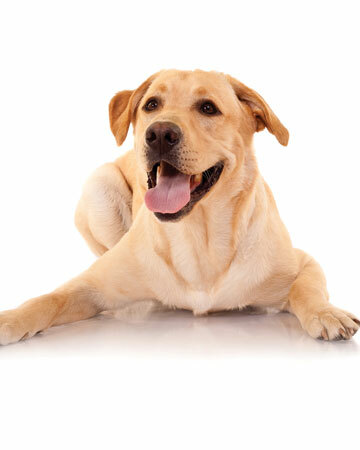 Labrador Retrievers are fantastic high energy running buddies. Their happy attitude will keep you going no matter what! 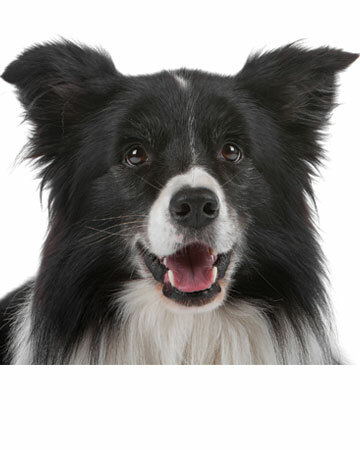 The Border Collie is the perfect choice for an active person looking for a companion on a long run. These dogs are extremely energetic and need lots of exercise. 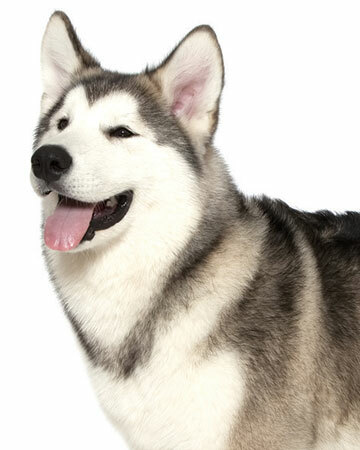 The Alaskan Malamute is a great jogging or backpacking partner. 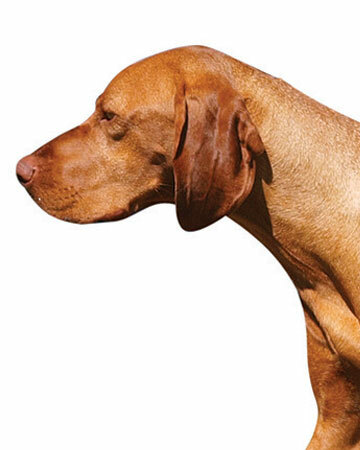 These dogs are strong and have tremendous endurance—they were bred to pull large loads over long distances. This breed won’t be a racing buddy, but rather a long-distance running companion. 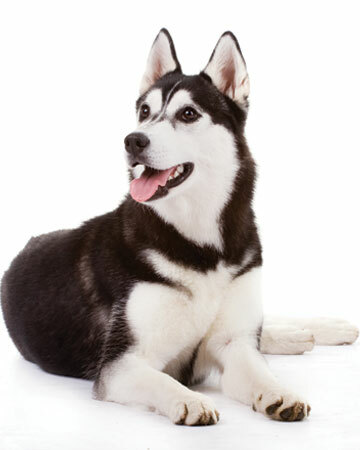 Another good long-distance runner is the Siberian Husky. These dogs would be a perfect partner for a winter run since their thick double coat keeps them insulated in cold weather. 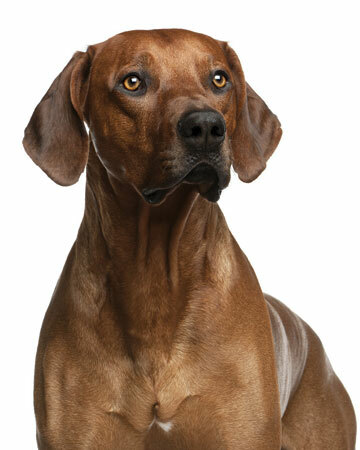 If you’re a moderate-speed runner, the Rhodesian Ridgeback is a great companion. This breed is active with a lot of stamina, capable of running at a fair speed.